Come and try the first circle light rail in Taiwan. It’s a brand new combination tour of KMRT, light rail train, small train, taxi, and bike riding. What are you waiting for? Come and join the light tour together! First, we take the KMRT to Yanchengpu station (O2). You can go to the exit 3 when reaching. And you will see a cute Japanese Dollar Cat. 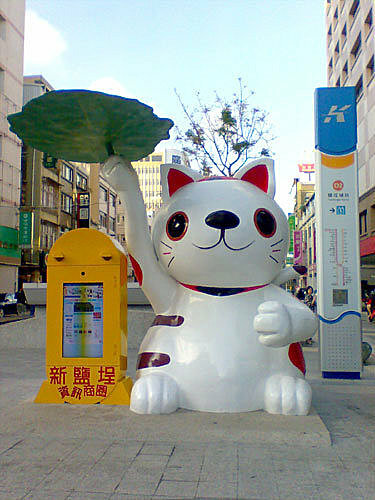 Many visitors like to take photo with cat as a mascot. Let’s take a photo and check it on Facebook for a nice memory. It might bring good fortune to you in wealthess. After coming out from the station, you will see “Xinle Street” as a popular shopping place during Chinese new year in Kaohsiung. 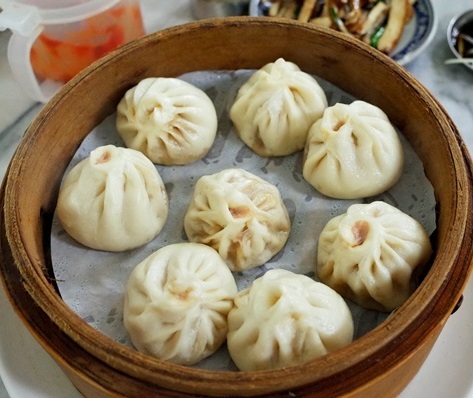 The Xinle Street shopping area is also full with nice local street food at Yanchengpu. In addition, you can also find many old antique style houses here. You might be feeling hungry walking down this area. Let’s introduce some famous good food choices! 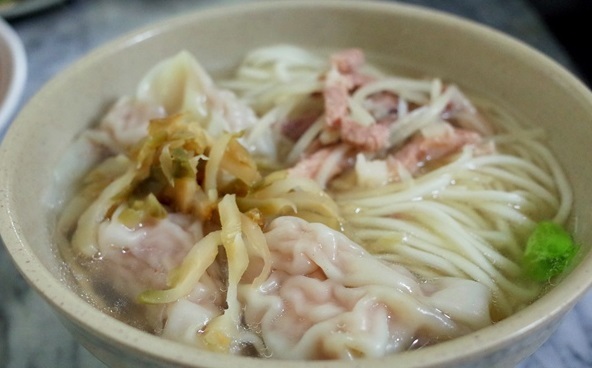 Established in 1954, A-Jin Checkr Dry Noodle shop has been here for almost 60 years. The food is very popular so they bought another shop house next to them. 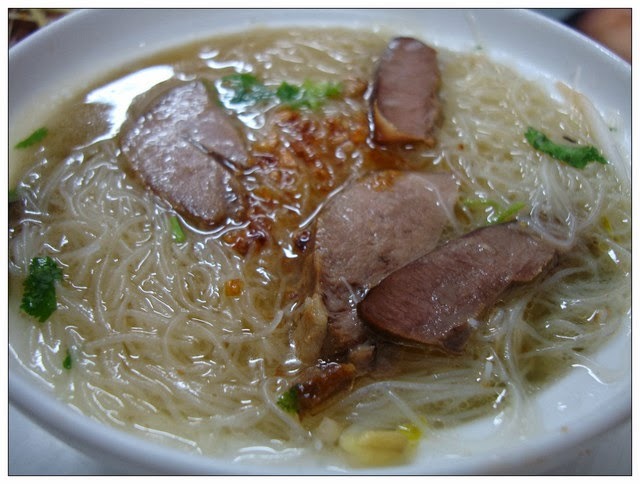 The soup, the Crisp garlic and the crisp onion are the signature specialties. 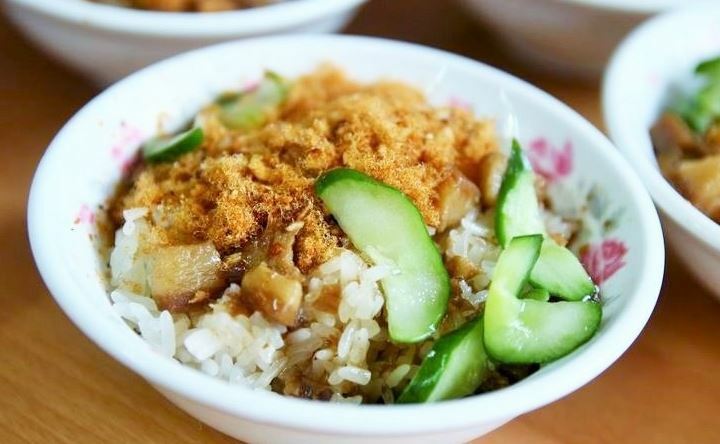 They also provide more than 16 side dishes with the delicious noodles. The shop is usually opened from 2 pm. Located in a small alley, but it is full with customers. And you always need to line up at the busy dinner time. This shop located at the Xinle street. The boss of the shop is the shark's fin’s lover. Their shark's fin soup is a very good choice. You can choose any nice dish on the menu on the wall. Enjoy a desert after your meal. 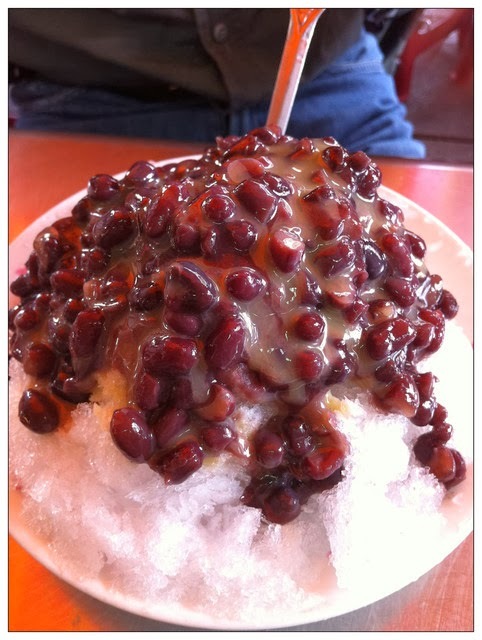 Try the most famous local Kaohsiung Popice! (Reminder: The shop number of 135 is the original one). You can try and taste all the ice sweets and deserts. 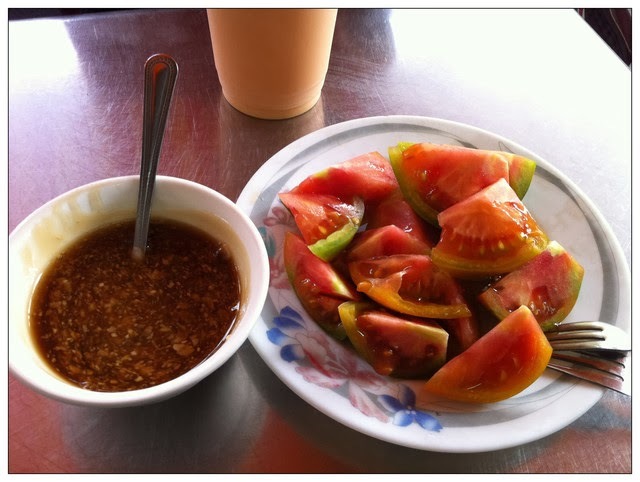 The special tomato slices come with the ginger source which is the traditional taste in the south Taiwan. You are welcome to try this if you haven’t taste it before. 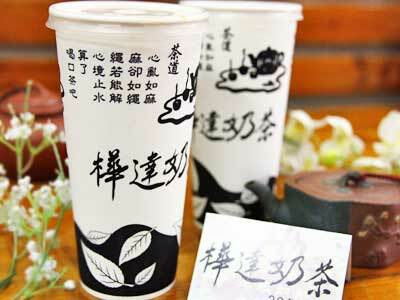 Hua Da milk tea is the most famous milk tea shop in Kaohsiung! They have all the outlet in all the major department store in Kaohsiung City. 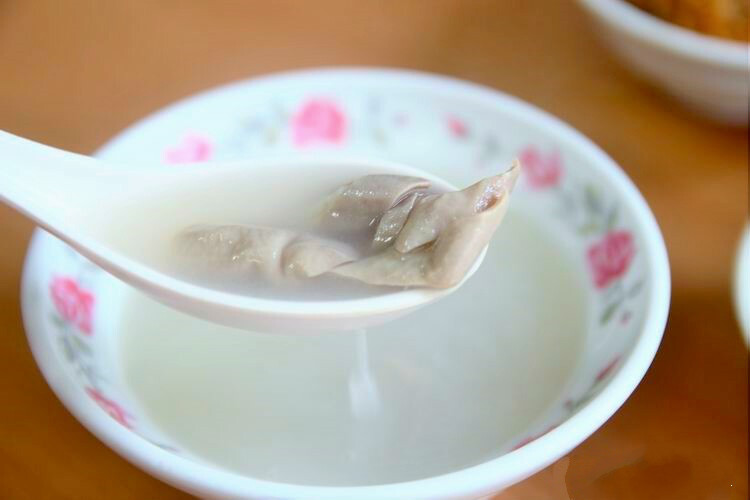 The sugar level is fixed for all types of milk tea without ice. They use the name to represent the different sugar level such as facial care (50% sugar), healthier life( 30%), pu'er tea (no sugar). 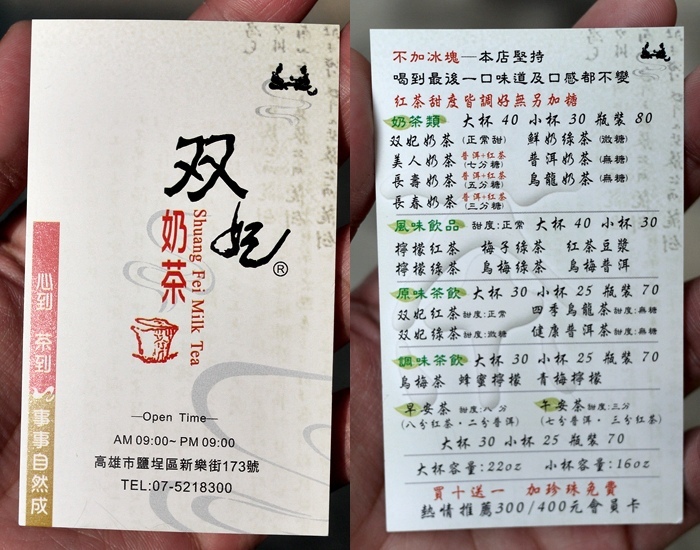 Shuang Fei milk tea is a branch store from Hua Da milk tea. Their tea products are quite similar. 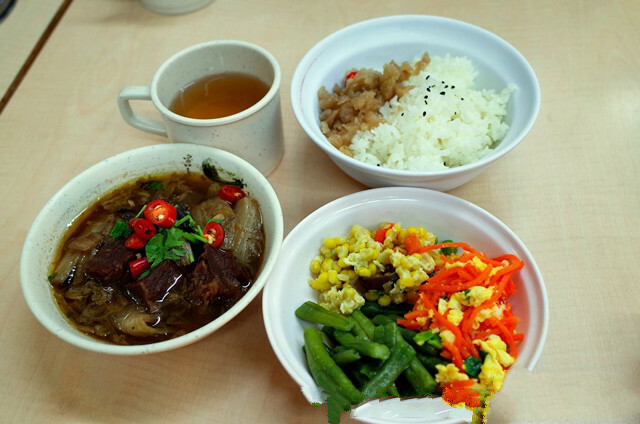 After enjoy the nice food, you can start visiting more places. Walk to the Yanchengpu station (O2) exit one and check the public bike rental. You can rent a bike to see around the Pier 2 art center. Sometimes you might not get the available public bike. You might walk to the Pier 2 in a short distance. You can walk straight to the Da Yong ware house area from KMRT station. And you can take your KPP fun pass to redeem the Pier 2 passport waistband at the service counter. 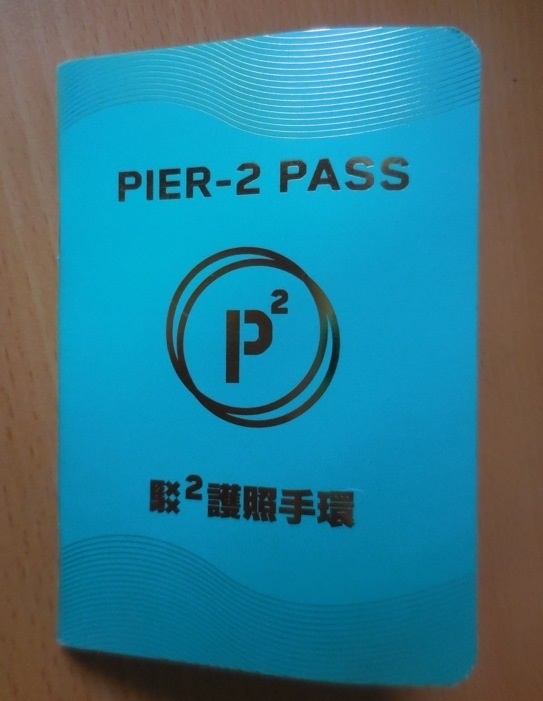 You can find a small map as a tour guide of Pier 2 in the passport. You can use the Pier 2 passport waistband to visit the four attractions. 1.Pier 2 contemporary art museum：The contemporary art museum is next to the service counter. You can see some artwork of the artists and take some photos. You can also feel free to post it via social media to attract more visitors to the Pier 2 art center. 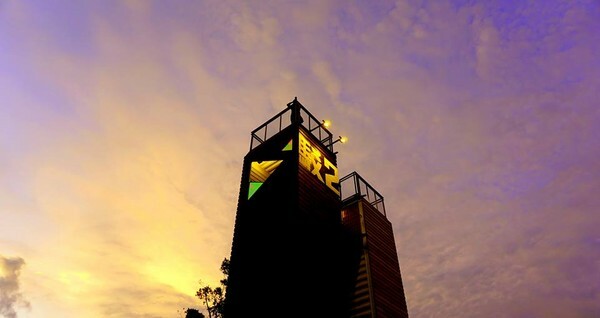 3.The Pier 2 tower：When you go to the 3rd attraction “Pier 2 tower” located at the Da Yong warehouse area. You can have the unlimited visit with the passport waistband on the day. The Pier 2 tower is built by the accumulated containers. You can view the Pier 2 art zone when standing on the top of the tower using the super high power telescope (as good as the one on Taipei 101 building). You can see the harbor, the Takao hill, the Cijin island, the boats, the love river, the city view, the sunset, and the stars without any obstacles. This is also the best place to shoot and view the sunset. 4.Old story warehouse：This is the last stop provided by the Pier 2 passport waistband tour. 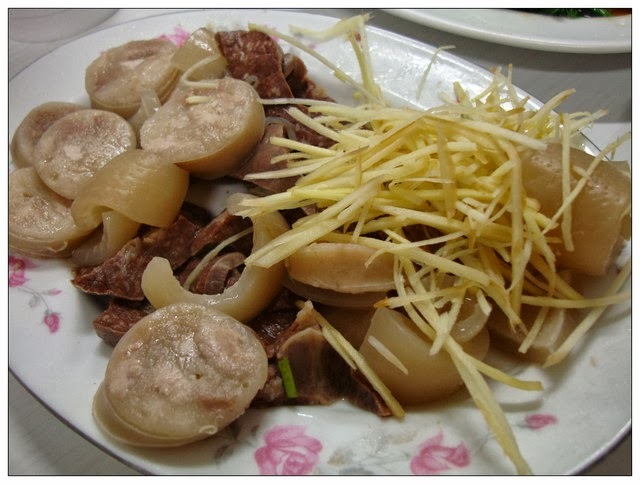 It’s located at the Da Yi ware house which is on the other side of the city suites hotel. This area is the newest one of the Pier 2 art center where you can find many special restaurants here. In addition, the vendors will be selling their product at the holiday market here. The old story ware house is one of the exhibition showing at Pier 2 art center. You can see all the historical exhibition of Yanchengpu, Pier 2 exhibition review, and the ware house shop providing the creative products from Pier 2 art center. This is also a recommended place to visit that giving the feeling like the foreign street view. When you visited the four places, you might want to take a rest. Let’s visit the famous Sunny Hills Pineapple bakery store which has outlets in oversea counties. This Sunny Hill bakery Store combine the local feature with the unique boat design with the green open space and the friendly interior design. 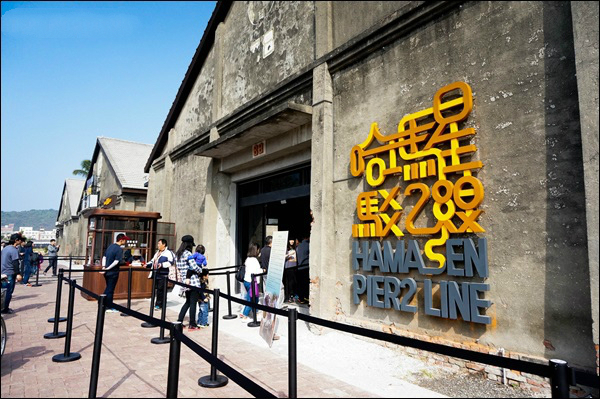 It shows the Pier 2 artist feature and the sunny south Taiwan scenery. 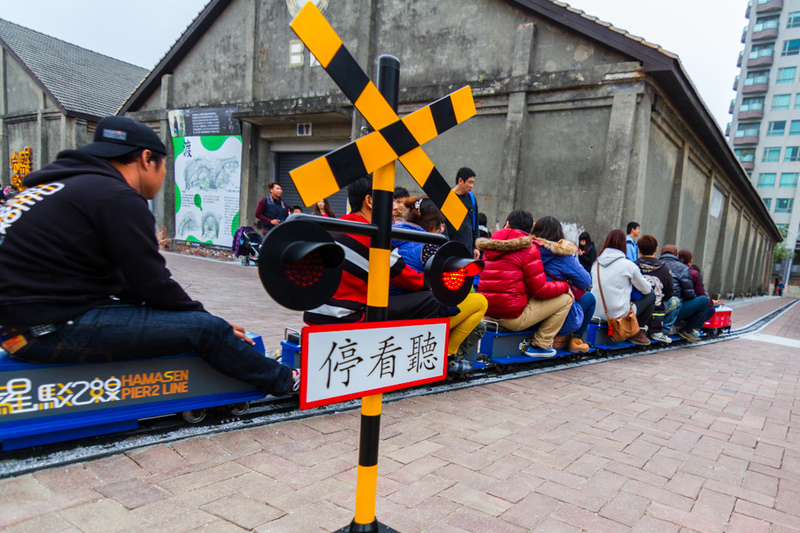 It is also showing the local culture artistic image along with the unique sunny south Taiwan scenery. Important tips: It provides the free trial promotion with one pineapple cake and top up hot tea available. After visiting the Pier 2 art center, you can go to the last stop by taking the appointed Taiwan taxi provided by the City Suite Hotel. The Dream World Shopping mall is the biggest mall in the south Taiwan as well as our last stop of the tour. The Dream World Shopping mall is built with the fish shape and the main architecture. It combines the natural, sea view and leisure living styles. 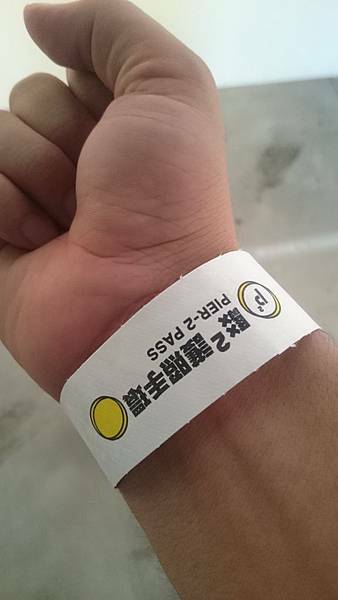 You can ride the Ferris wheel by showing the fun pass to redeem the ticket at the ticket counter on the top of the Dream World Shopping mall. You can enjoy the good time when viewing the Kaohsiung harbor view and the city view by riding the Open! Ferris wheel. When the night falls, do not miss the best night view of Kaohsiung when riding the Ferris wheels with all the lightings on. The Ferris wheels is not the only attraction of the Dream World Shopping mall. 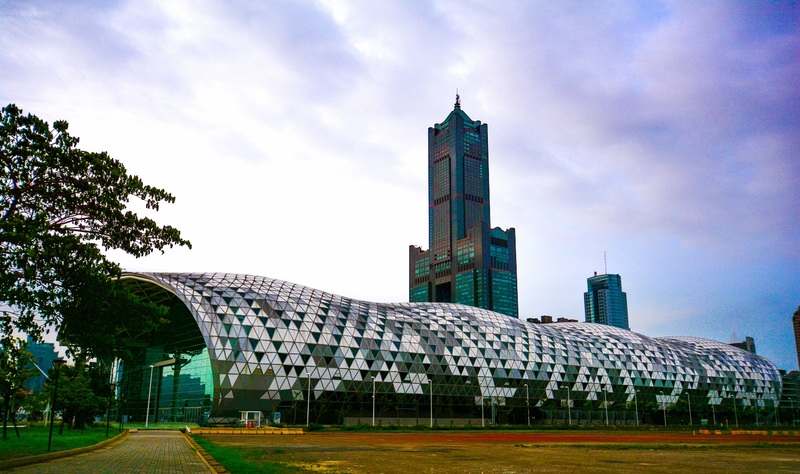 You can find many events in the plaza and the time avenue such as the celebrities meeting events, computer shows, auto shows and the most famous Balloon Parade and the annual year-end party of Kaohsiung city which is held at the Dream World exclusively.